It’s the seasoned traveler’s ultimate dilemma to have to choose between two great destinations. In the Nordic realm, this question is particularly relevant. With only so little time and certain funds, having to decide between Copenhagen or Stockholm can be difficult. These two cities are the largest cities, not only in their respective countries but also in the Nordics. 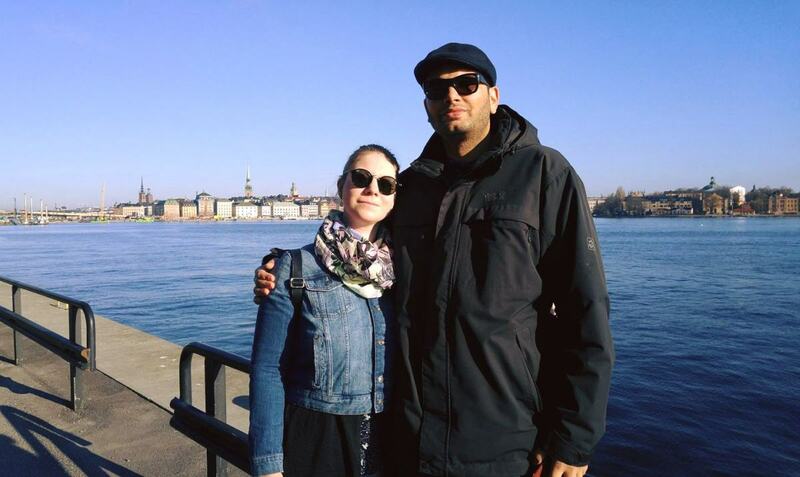 Jacky and I traveled to Stockholm on a couple of occasions while we were living in Finland. It was just an overnight ferry ride away and we got to know it pretty well. Of course, we’re a little partial as we are now living in Copenhagen. Both cities have their own distinct vibe and have loads to offer for even the most demanding travelers. 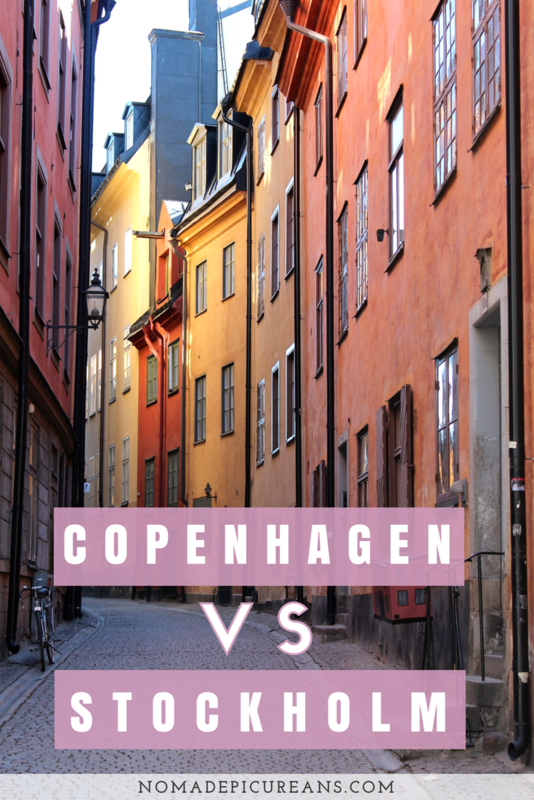 Read our thoughts below if you are in a dilemma and don’t know how to choose between Copenhagen or Stockholm! Stockholm is marginally bigger than Copenhagen with a population of 1.5 million as opposed to 1.3 million for Copenhagen. Copenhagen is much more densely populated though while Stockholm is spread over 14 islands and appears more vast. Copenhagen feels like a very compact city where most of the important sights are within a short distance. That makes Copenhagen the perfect city to explore on foot. The sights in Stockholm are somewhat spread out and require a bit more stamina to explore on foot, although we didn’t rely on public transport to get around. However, people who tire more easily might have to depend on public transport. Copenhagen has a very well developed bike infrastructure and you can even rent a bike for free to get around. Both cities, however, are served by an extremely convenient and efficient public transport system. The Stockholm metro is a treat to ride on because you can marvel at the funky art display of its various stations. 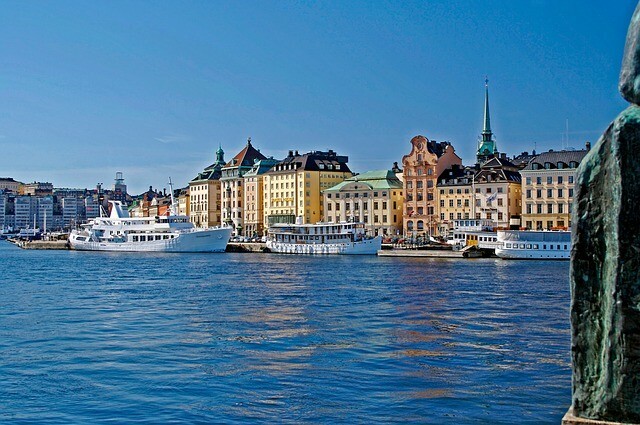 A tough call to kick things off but Stockholm is the winner in this category due to its breathtaking natural setting. 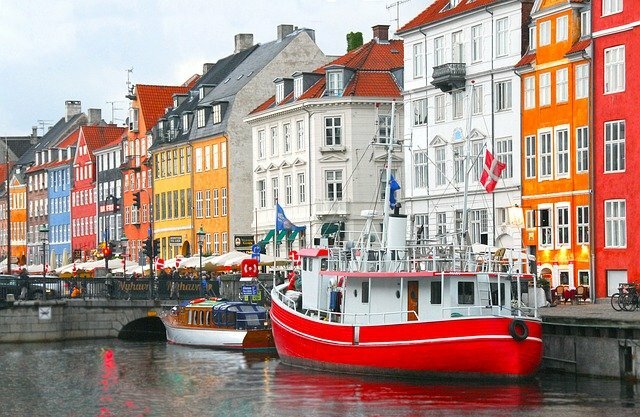 The mere mention of Copenhagen’s name invokes images of The Little Mermaid Statue, the colorful Nyhavn canal district, the famous palaces of Amalienborg, Christiansborg & Rosenborg, and the Tivoli gardens amongst others. Speaking of Stockholm, many people think of its Old Town, The Royal Palace, the Ericsson Globe, and City Hall are conjured up. These two cities are both rich in history and have much to offer for the culturally inclined visitor. Both cities are home to some bohemian and trendy neighborhoods such as Södermalm in Stockholm while Copenhagen has got Nørrebro, Vesterbro, and the infamous anarchist district of Christiania. Overall, Copenhagen and Stockholm probably offer around the same number of “sights”. There are more palaces in Copenhagen than Stockholm. 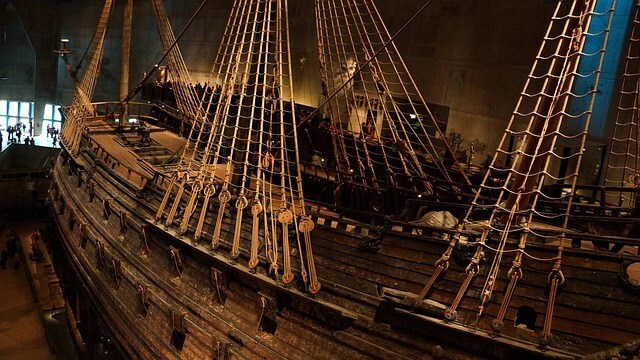 Both cities offer some interesting museums with the Vasa Museum in Stockholm and the Ny Carlsberg Glyptotek Museum in Copenhagen leading the way. 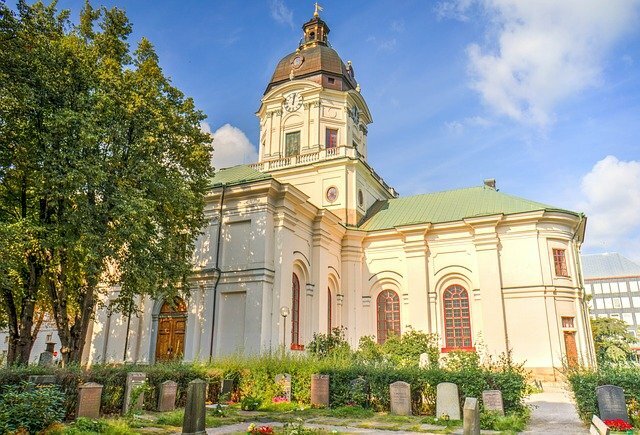 However, Stockholm has a slight edge over Copenhagen since it also has the Skansen Open Air Museum, Fotografiska Museum, Nobel Museum and the Abba Museum which are all well worth their price of admission. 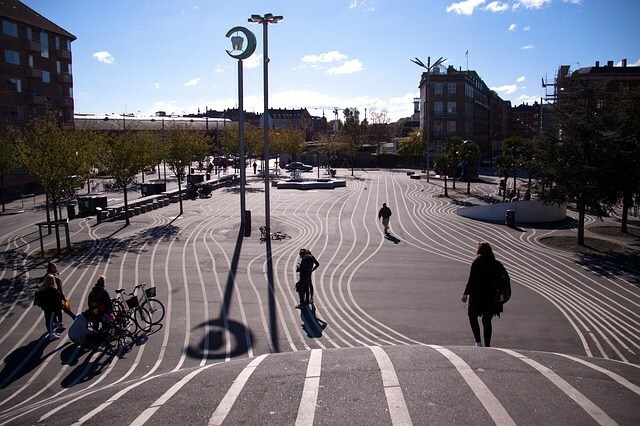 If you are architecture buffs like us, you will love both Copenhagen and Stockholm. Stockholm has some great examples of Baroque architecture while Copenhagen has some nice examples of Renaissance architecture. 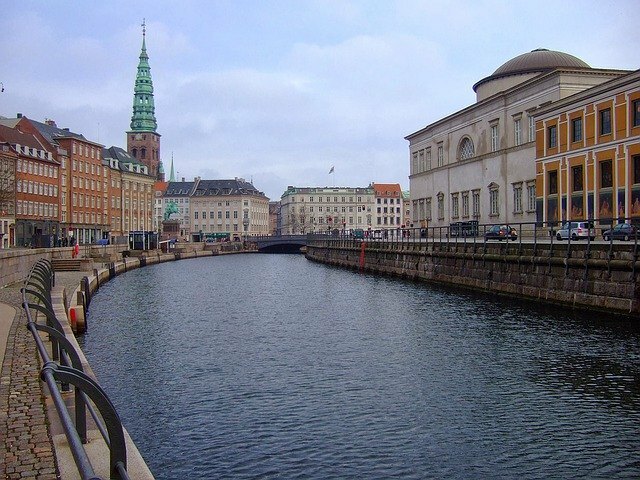 Copenhagen is lined with red brick buildings and narrower streets whereas Stockholm has more classical buildings and large boulevards. In recent years, there has been a surge in modern architecture in both cities. 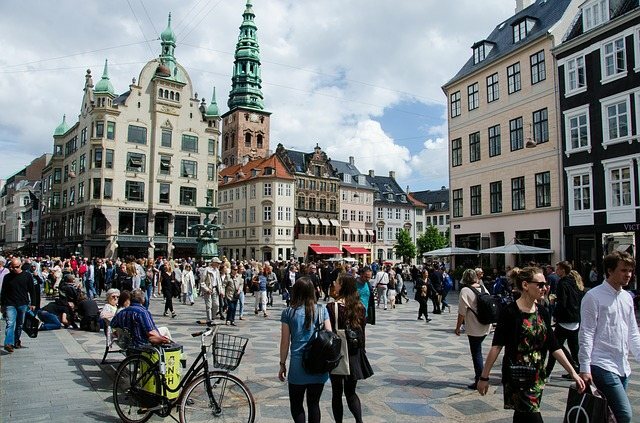 Walking around the streets of both cities, you will notice that Copenhagen is rough, gritty and slightly careless whereas Stockholm is very posh and proper. The winner of this category is Copenhagen by a whisker. Its architecture and attractions are slightly more diverse. Its carefree and hedonist nature is also more in tune with our personal doctrine. As we have stated on numerous occasions in the past, Jacky and I aren’t big party people. But we do enjoy our beer, cocktails, and whiskey on certain occasions. The nightclubs and bars in both cities are pretty similar with spiked up alcohol prices and the same level of atmosphere. The main difference between the two cities is where and when you can buy alcohol. 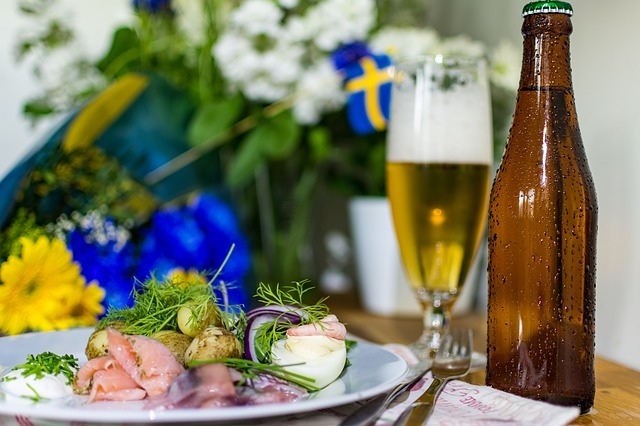 In Sweden, just like in most of the Nordics, the government regulates the sale of alcohol. This means that if you want to buy pretty much anything except a weak beer, you have to go to one of the Systembolaget stores or to bars. These stores usually close early and are closed on Sundays which means you always have to plan your alcohol shopping well. Copenhagen along with the rest of Denmark doesn’t have these restrictions. You can buy all sorts of spirits in many convenience stores and supermarkets in addition to special alcohol boutiques. Alcohol is cheaper in Denmark than in Sweden. In terms of cuisine, both cities have sizeable quantities of top-notch eateries. Dining out costs slightly more in Copenhagen than in Stockholm. In recent years Copenhagen has emerged as the gourmet food juggernaut in the Nordics. It is now home to a slew of Michelin star restaurants including the world famous Noma. 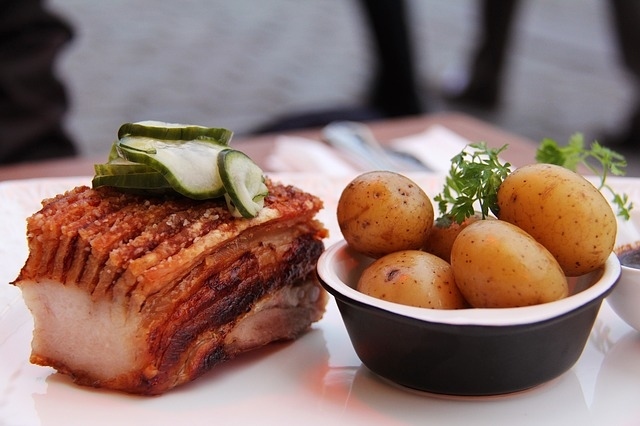 The winner of this category is Copenhagen, because of its liberal alcohol laws and slightly more varied dining options. 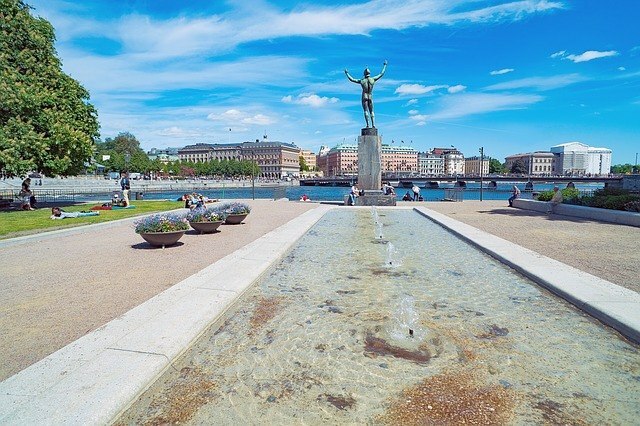 The location of Stockholm makes it perfect for some great day trips. 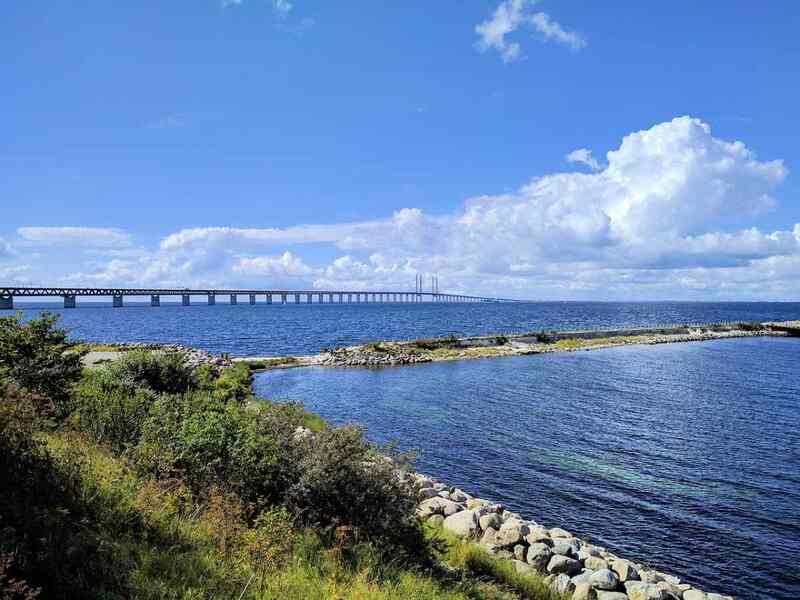 Depending on where you go, you will be able to enjoy the picturesque countryside, woodlands, lakes, and the sprawling archipelago. 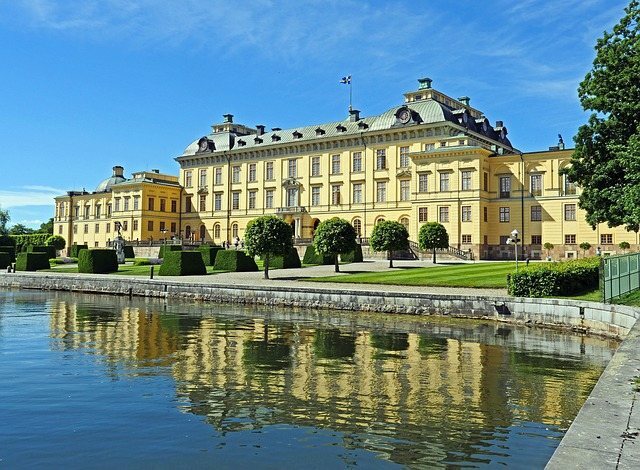 Some great day trips from Stockholm are: The stunning Drottningholm Palace, the medieval town of Sigtuna, the charming university city of Uppsala and a boat trip on Lake Mälaren. Copenhagen’s location, though, makes it a perfect location for an even wider array of day trips. 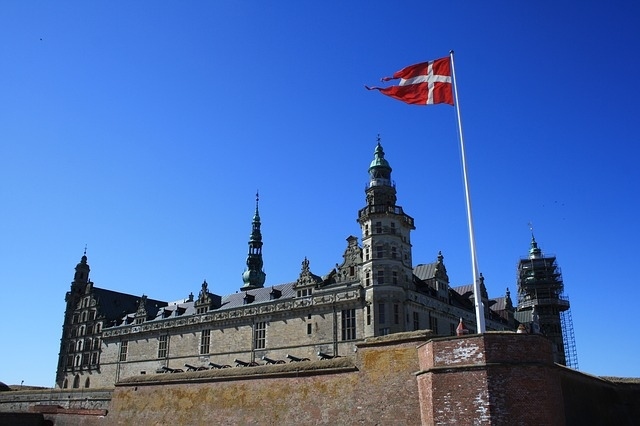 Some great day trips from Copenhagen are: The quaint fishing village of Dragør, the world famous Kronborg Castle (of Hamlet fame), the even more impressive Frederiksborg castle, the Viking Ship Museum and Roskilde Cathedral, the spectacular Øresund Bridge and Malmö, Odense and Egeskov castle which is one of Europe’s finest Renaissance castles. The winner of this category is clearly Copenhagen, due to its prime location. This one is easy to call since both cities have excellent tourism infrastructure. While you’re traveling anywhere in the Nordics you can be assured of full service in English at any of the major attractions, restaurants, and hotels. Do not hesitate to ask some locals in the street for directions and tips as they are very helpful and well versed in English. In terms of payment, cards are the most common form of payment and will be accepted everywhere. This one is a draw. Fortunately, tourists have not yet overrun these cities like other places in Europe. This might change in the future. The main difference for us between Copenhagen and Stockholm is that Stockholm is a bit too puritanical. 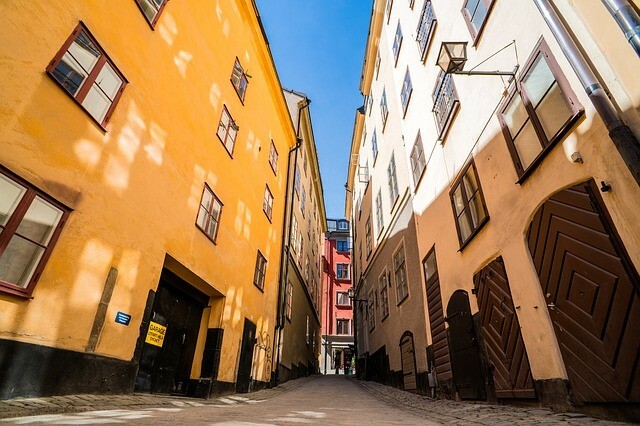 The Old Town of Stockholm is lovely but it can seem a little artificial. In contrast, it’s counterpart Copenhagen is slightly more effervescent and more authentic. As I stated earlier, Stockholm is very posh, while Copenhagen seems a little rough around the edges. Once again this is a tough call but we give to nod to Copenhagen by a whisker. Before coming to Copenhagen, Jacky and I were sure that nothing could knock off Stockholm from our top spot of cities in the Nordics. Going on the basis of pictures and videos, one might conclude that Stockholm has the edge over Copenhagen. Depending on your taste you will like one better than the other. 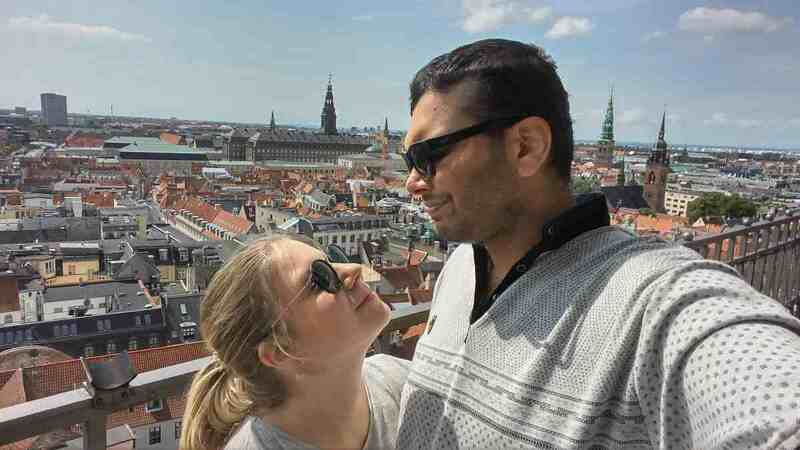 The more we explored Copenhagen, however, the more we realized that it had stolen our heart. Now, what do you think? 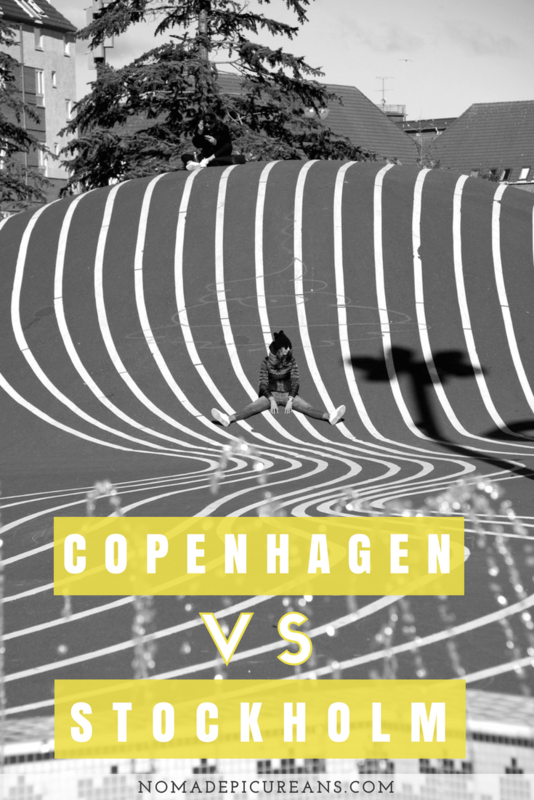 Do you prefer Copenhagen or Stockholm? Share your thoughts with us in the comments below! Let’s stay in touch! Very good comparison! I’ve now decided to go to Copenhagen instead of Stockholm in May! Thanks! Hope you have a blast in Copenhagen! 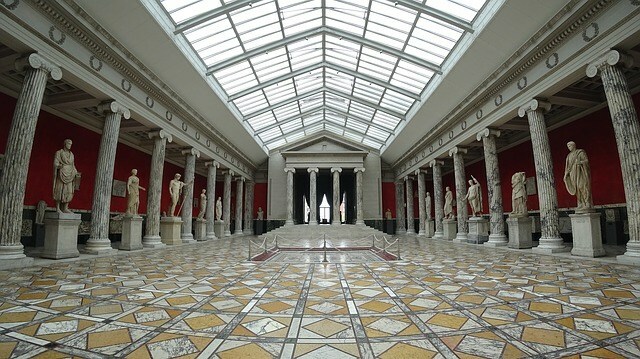 And btw: You also fogot Thorvaldsen Museum which is – at least – as interesting as Glyptoteket.